Nicole Barab is a registered A.C.S.W intern under the Supervision of Dr. Plotkin. Nicole received her Master’s Degree in Social Welfare (MSW) from New York University, and her Bachelor’s Degree from Kenyon College. For two years Nicole interned in child and adult outpatient psychiatry at Mount Sinai-Beth Israel Hospital and King’s County Hospital Center in New York City. 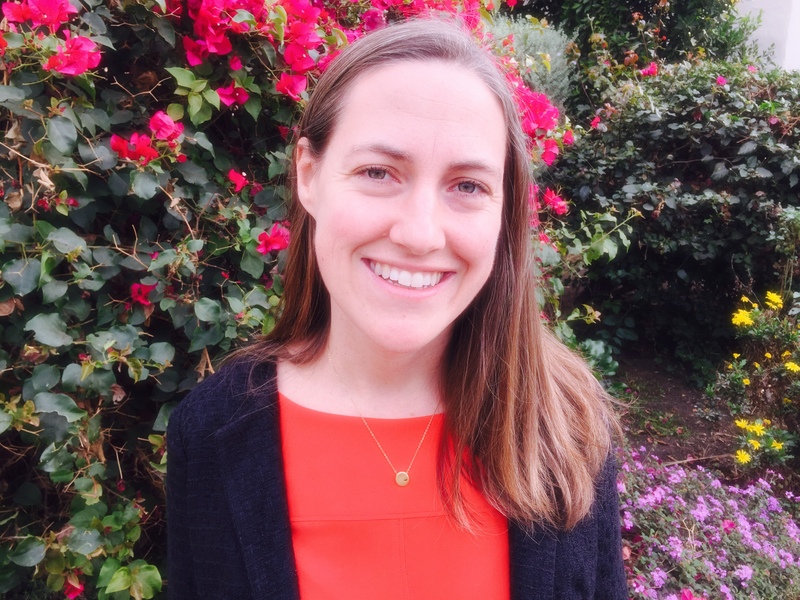 Since moving to Los Angeles, Nicole has interned at David Plotkin Phd and Associates, and at Southern California Counseling Center, working with individuals, couples, children and families. 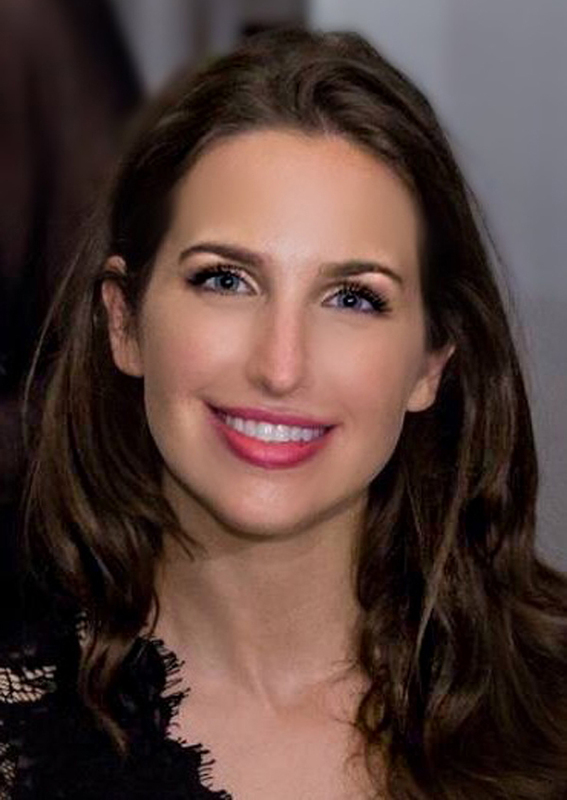 In addition to her passion for Cognitive Behavioral Therapy, Nicole is also interested in learning additional evidence-based approaches for helping individuals process trauma, and is currently getting her trauma certification in Eye Movement Desensitization and Reprocessing Therapy (EMDR). Bram is a Licensed Marriage & Family Therapist and a Licensed Clinical Mental Health Counselor with many years of professional experience. He holds Masters degrees in Counseling and Psychology and completed post-graduate training in cognitive behavioral and mindfulness based psychotherapy. His professional experience includes positions as a clinician and supervisor in higher education, community mental health agencies, and in private practice. Bram is valued by his clients for his compassion, for his ability to be “with them” in their healing, and for having the skills and knowledge to help them make profound changes in the way they feel and live. Bram received an M.S. in Psychology/Family Therapy from Chestnut Hill College in Philadelphia and an M.A. in Counseling from Indiana University of Pennsylvania. 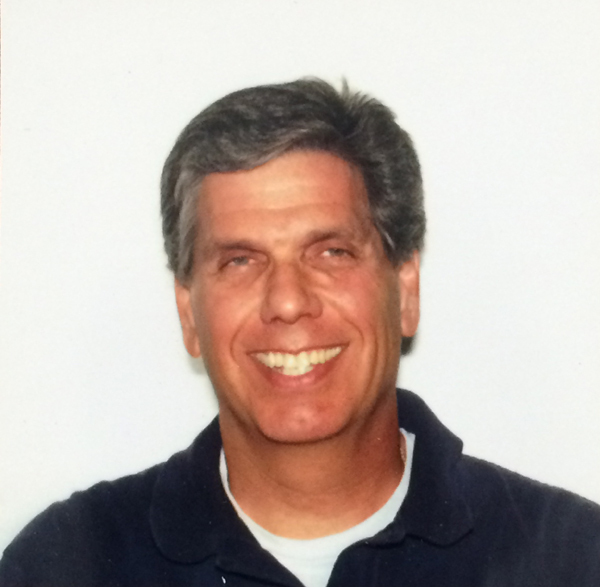 He was Counselor/Associate Professor at Ocean County College in Toms River, NJ for 14 years and Director of Adult Outpatient Programs at Didi Hirsch Mental Health Services in Los Angeles for 10 years. Mayra Diaz is a Registered Associate Marriage and Family Therapist under the supervision of Dr. Sara Lederer. She received her Bachelor’s degree in Psychology from UC, Santa Barbara and her Masters degree in Counseling with an emphasis in Marriage and Family Therapy from California State University Northridge. 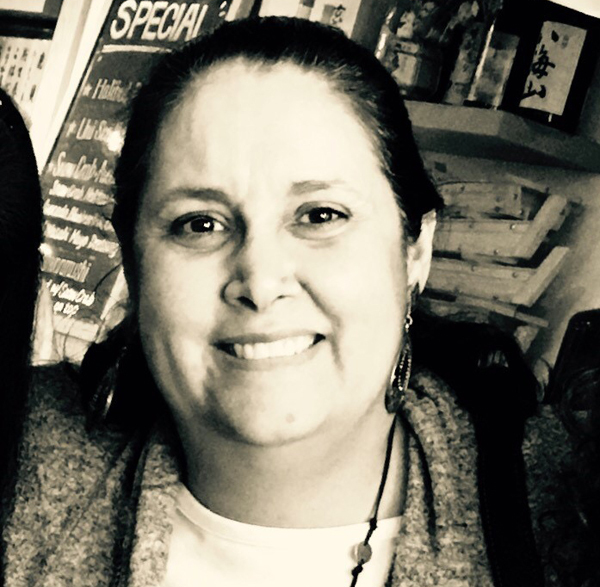 Mayra has provided therapy to adults, children, family, couples, and groups at various organizations, including the San Fernando Valley Community Mental Health Center, Friends of the Family, and Amanecer Community Counseling Service. 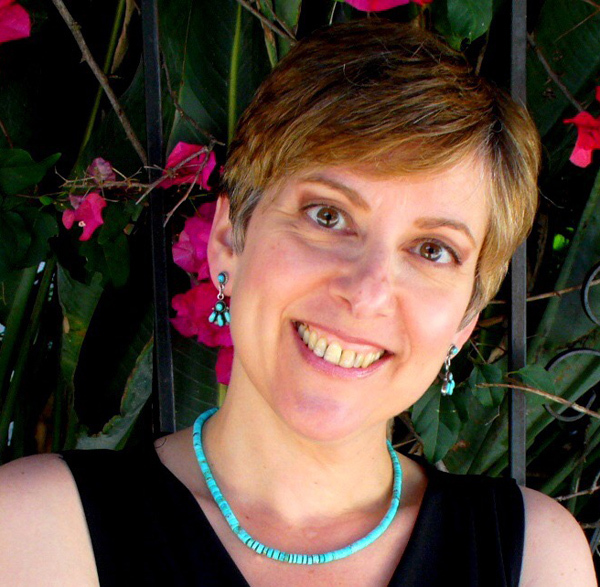 She has experience working with anxiety and mood disorders, trauma, and relationship issues. She has been trained to provide several evidence-based practices, including Cognitive-Behavioral Therapy, Interpersonal Therapy, Seeking Safety, and Problem-Solving Therapy. Mayra is bilingual in English and Spanish and provides therapy that is considerate of multi-cultural concerns. She incorporates cognitive behavioral therapy, positive psychology, and mindfulness into her practice to help clients cultivate self-compassion and increase well-being. Mayra aims to help clients understand and communicate their needs and alter the unhealthy patterns within their relationships. 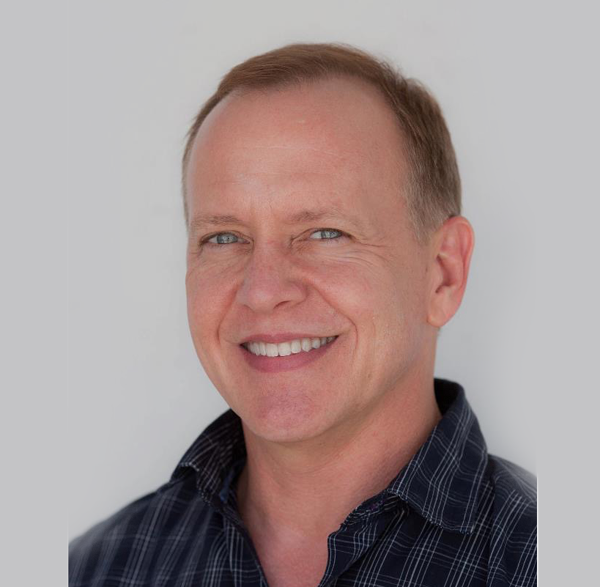 After earning a Bachelor of Science in neuroscience from UCLA, Dr. Gisis received his doctorate from the California School of Professional Psychology. Dr. Gisis conducted neuropsychological research at UCLA and studied trauma-focused cognitive behavioral therapy at Columbia University/New York State Psychiatric Institute. Since 2005, Dr. Gisis has provided psychotherapy to diverse clients (adults, children, adolescents, families and groups) experiencing various conditions (depression, trauma, bipolar disorder, generalized anxiety, panic disorder, adjustment disorders and many others). He has worked at various sites in Los Angeles, including The Maple Counseling Center, Hollywood Mental Health Center, Vista Del Mar and UCLA (Office for Students with Disabilities). Dr. Gisis’s clinical approach spans multiple theoretical orientations (cognitive behavioral therapy, positive clinical psychology, mindfulness and more) to provide his clients with individually tailored, empirically-supported treatments. Lisa Hornak is a Licensed Clinical Social Worker providing therapeutic services to children, adolescents, adults, and families. Lisa graduated from Madonna University in Michigan where she earned bachelor’s degrees in biology and Psychology. She then continued her education at Michigan State University where she completed her master’s degree in social work (MSW). 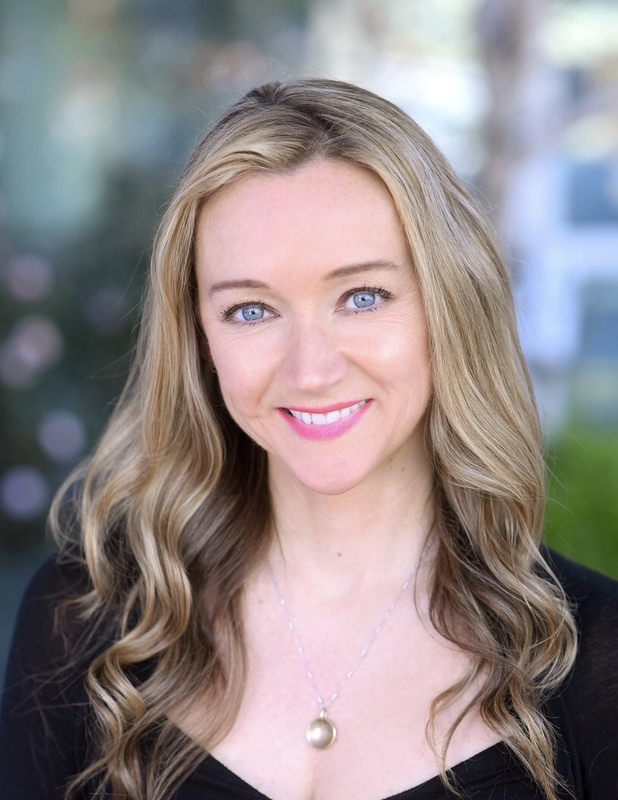 Lisa has worked in various capacities as a therapist; at Valley Trauma Center/Strength United, Children’s Hospital Los Angeles, MVP pediatric urgent care, and in private practice. Lisa previously worked as a Clinical Program Manager of the therapeutic services program at Strength United and trained practitioners in evidenced based treatment modalities. Lisa is trained and certified in TF-CBT, CBT, CPT, Windows Between Worlds, and forensic interviewing. Children-Anxiety, family systems Issues (Illnesses, divorce, loss of family member), self-esteem, attachment, bullying, interpersonal trauma (abuse, witnessing domestic violence, alterations in attention, intimate relationship issues, disturbances in mood, suicidal behaviors, and substance abuse. Adults– interpersonal trauma (abuse, sexual assault, childhood abuse, domestic violence), anxiety, depression, perinatal (new child, postpartum depression), self Esteem, parenting &amp; Family Struggles, relationship conflicts, intimacy Issues, and communication. Esther is a registered A.C.S.W. Intern under the supervision of Dr. Plotkin. After graduating from Ithaca College with a B.A. in Psychology, she earned her Masters of Social Work from Adelphi University. 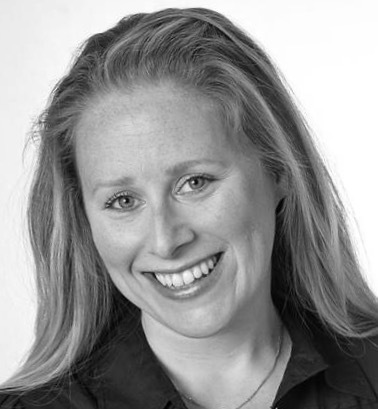 Esther is also a Certified Divorce Coach and has been supporting individuals and couples in the divorce process. Esther has extensive experience working with adults at Bellevue, Long Island Jewish and Jamaica Hospitals in New York. She also worked with adolescents individually and in groups during her internship at New Hyde Park Memorial High School on Long Island. Esther has combined her passion for coaching and therapy and works with a variety of therapeutic modalities. She has a solution based, forward focused approach. She specializes in issues related to feeling overwhelmed, anxiety, depression, divorce, parenting and co-parenting. She deals with communication issues in all forms of relationships. Her goal is to make clients feel heard and understood in a safe space in order for them to reach their desired goals. Dr. Carolyn Kim’s passion for psychology and health began over 10 years ago when she studied meditation and mindfulness in Northern California. Her knowledge and experience of mental health treatment grew to include research-backed and empirically studied treatments, such as cognitive behavioral therapy and exposure and response prevention therapy. 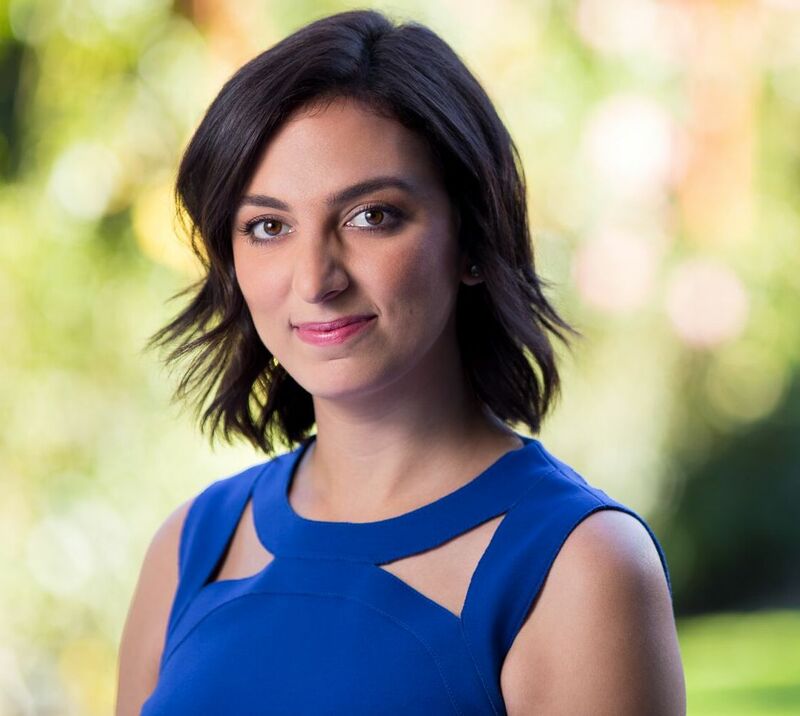 She gained this experience as a research assistant at UCLA for Dr. Bruce Chorpita’s study on the effectiveness of current mental health technologies for children and adolescents. She also obtained graduate and post-graduate clinical training at the renowned treatment center for eating disorders, Monte Nido Eating Disorders Treatment Centers, as well as the outpatient treatment facility for eating disorders in Santa Monica, A New Journey (now Rosewood Centers for Eating Disorders). She is also a lead therapist at the Westwood Institute for Anxiety Disorders and treats patients presenting with multiple co-occurring disorders, including severe obsessive-compulsive disorder, body dysmorphic disorder, social anxiety, specific phobias and eating disorders. Dr. Kim’s experience also extends to bringing mental health care for at-risk populations suffering from a broad and diverse set of mental illnesses. She worked with grade school children at Para Los Niños and with adults and families at the long-standing non-profit organization, The Southern California Counseling Center. Altogether, Dr. Kim has direct experience working with adults and couples suffering from depression, anxiety, eating disorders, obsessive compulsive disorders, substance abuse, ADHD, self-injurious behaviors, bipolar and related disorders and insomnia. She also helps clients find balance and fulfillment in the wake of complex life transitions. 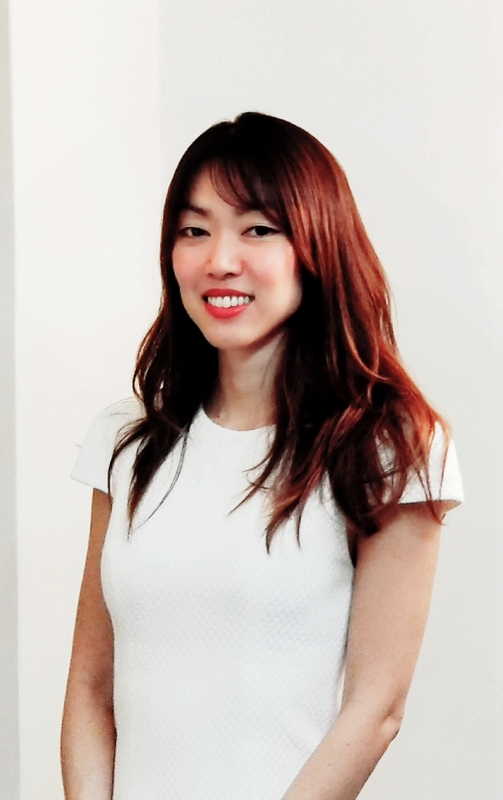 Dr. Kim received her Doctorate in Psychology from Ryokan College, Master in Clinical Psychology from Pepperdine University and a BA in Literature from UC San Diego. Prior to joining David Plotkin and Associates, Andrew spent 20+ years as a Management Consultant, providing compensation related recommendations to Fortune 500 companies. 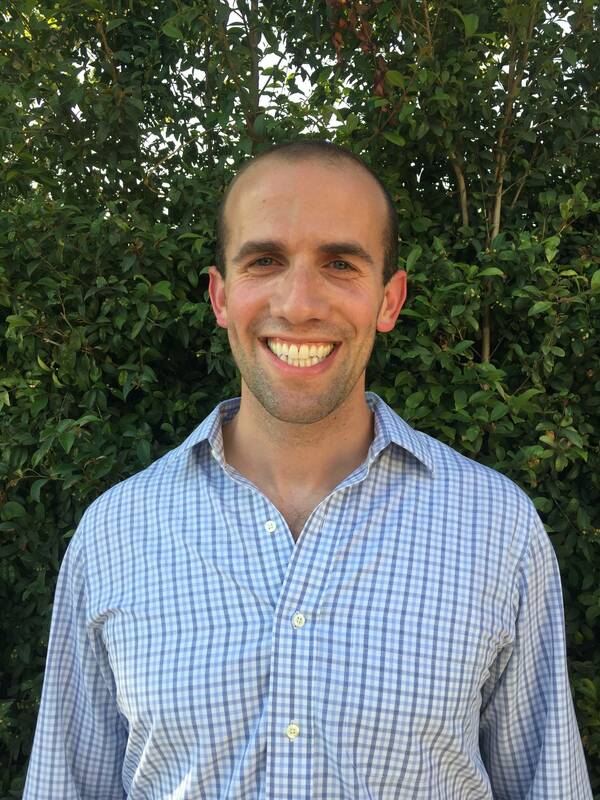 After transitioning his career to pursue his true passion, Andrew spent three years at Jewish Family Service, working with adult and elder populations and their families. In addition, he facilitated a men’s Holocaust survivor support group and has been a co-facilitator for an Alzheimer’s caregiver support group. Andrew is also active in the community. He is currently interning at a counseling center in the San Fernando Valley that provides psychotherapy for those with limited financial resources. Additionally, Andrew is a weekly volunteer at the Sova Food Pantry in Van Nuys. 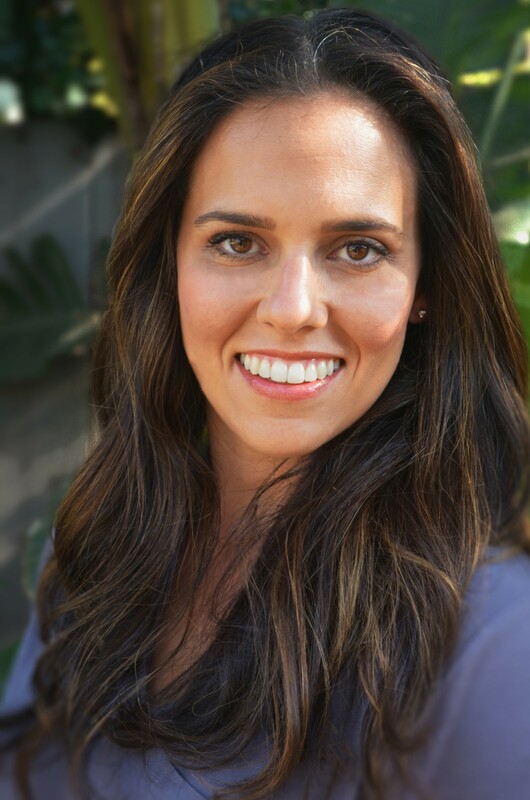 Rebecca is a Licensed Clinical Social Worker with a Master’s degree in Social Welfare (MSW) from UCLA. Certified in Cognitive Behavioral Therapy (CBT), she is a diplomate and member of the Academy of Cognitive Therapy and is trained in several other evidenced- based therapy models as well, including Trauma Focused Cognitive Behavioral Therapy, Seeking Safety, and Managing and Adapting Practice. 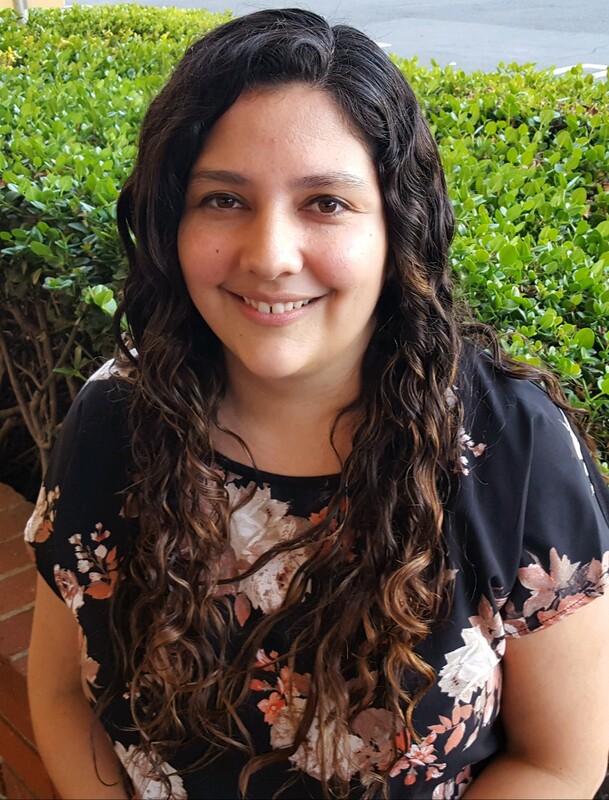 Rebecca served as a Therapist, Intake Supervisor and Clinical Supervisor at Child and Family Guidance Center where she specialized in working with children, adolescents and families in both English and Spanish. Rebecca has extensive experience treating depression, anxiety disorders and trauma as well as helping clients of all ages cope with a variety of challenging life transitions and stressors. While the needs of each individual client vary, Rebecca favors a non-judgemental, empathic approach, collaborating with clients to achieve positive change. Dr. Luk obtained her doctorate degree in forensic psychology from the California School of Forensic Psychology and has worked in both clinical and forensic settings. She has conducted research in personality assessment, and has training in personality, cognitive, and risk evaluations. Her field training included providing CBT and relapse prevention treatment to clients suffering from extreme anxiety and mood disorders. Dr. Luk received specialized training in cognitive-behavior therapy for chronic pain patients, as well as training in assessment and psychotherapy with clients who are considering or have completed bariatric weight loss surgery. In addition, she obtained special training in Dialectical Behavior Therapy (DBT), which targets dysregulated and overwhelming thoughts, emotions, and behaviors. • treatment of anxiety and mood disorders, including panic disorder, obsessive-compulsive disorder, generalized anxiety disorder, social anxiety, specific phobias, depression, and bipolar disorder. Dr. Luk integrates two empirically-based treatments—cognitive-behavioral therapy and mindfulness—in order to connect thoughts with behavior and emotion patterns, evaluate effectiveness and values, and control impulses and urges. 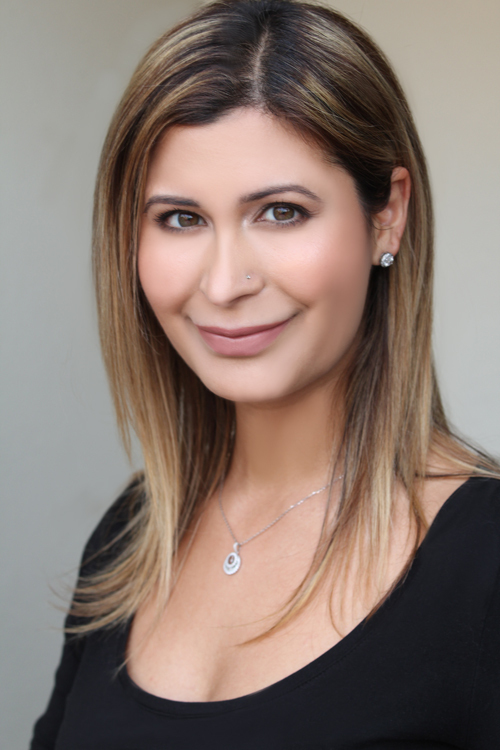 Dr. Navarro received her doctorate in clinical psychology from the University of Southern California, with a specialization in children, adolescents, and families. As a developmental psychopathologist, her education focused on how cognitive/neuro factors influenced the developing brain. In her clinical work, Dr. Navarro utilizes bio-psycho-social models of intervention when working with adolescents and adults. Her internship was at Children’s Hospital Los Angeles in Adolescent Medicine. Dr. Navarro completed a two year postdoctoral fellowship in the Stress and Mood Program at UCLA and then became the director of the Youth Depression & Suicide Program. She oversaw a number of research grants and a drug trial on SSRIs for treatment resistant depression. These research experiences then implemented a family focused and in-home treatment program combining techniques from cognitive-behavior therapy (CBT), dialectical-behavioral therapy (DBT), and Multisystemic Therapy (MST), to target teen suicide. Dr. Navarro has also been a clinical instructor in the Department of Child & Adolescent Psychiatry and Biobehavioral Sciences, UCLA Semel Institute and Hospital. She also taught and supervised psychiatry residents in the administration of cognitive behavioral therapy for children and their families. In addition, Dr. Navarro was also an adjunct professor in the department of psychology at both UCLA, USC, CSULA, CSUN, and Santa Monica College. She taught Introduction to Psychology, Abnormal psychology, Neuropsychology, Statistics, and Child Development. Dr. Navarro’s research and treatment interests include working in the area of emotional/behavioral dysregulation, anxiety, depression, substance use, ADHD, NLD, various medical conditions (e.g. IBS, Chrons , Diabetes) and other family based issues. She has conducted research and coauthored several studies in the areas of childhood depression & anxiety, PTSD, substance use, and ethnic identity. In addition, Dr. Navarro conducts training seminars on how to implement evidence based protocols when treating adolescents, gang youth, and their families. Parent Training and Contingency Management are areas of training Dr. Navarro provides to her families. Valerie is a Licensed Clinical Social Worker, specializing in the treatment of anxiety, depression and chronic pain in adults. She earned her BA in Psychology from the University of Michigan and Master in Social Work (MSW) from the University of Southern California. She received her clinical training at Peace Over Violence, LA Department of Mental Health’s Edmund D. Edelman Clinic, and OPCC where she specialized in treating severe and persistent mental illness, trauma and co-occurring substance abuse and mental health disorders. 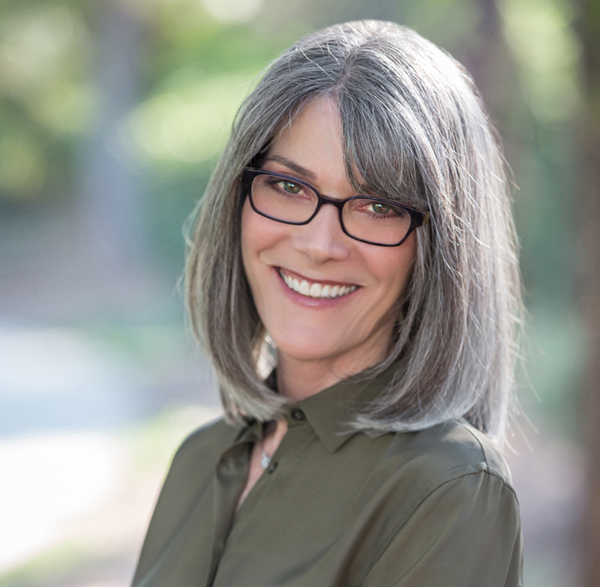 Valerie uses techniques with scientifically-proven effectiveness with her clients, including: Cognitive-Behavioral Therapy, Solution-Focused Therapy, Motivational Interviewing, and Mindfulness-based approaches. Valerie draws on over 10 years of experience working with diverse populations to empower clients towards meaningful change, reduce physical and emotional pain, and improve overall well-being. Dr. Shamtobi received her Ph.D. in Clinical Psychology from The California School of Professional Psychology with an emphasis on Health Psychology and family and couple’s work. As a result, she has been extensively trained in both Cognitive Behavioral Therapy and Systemic Therapy, which allows her to collaborate with clients in creating a safe, caring, and goal-oriented environment with a strong emphasis on the client’s wellbeing and broader social context (i.e. occupational stressors, family and social life). Her graduate level research focused on physical and emotional responses people experience when exposed to racist imagery, and she wrote her dissertation on the impact of parental trauma on children and how anxiety and depression manifest throughout generations. Dr. Shamtobi has received the majority of her clinical training in private practice and counseling center settings, making her adept at providing services to a broad range of clients in terms of age, gender, sexual orientation, multicultural background, and presenting concern. She is resourceful and spends time continually educating herself on the issues that impact her clients the most. Dr. Shamtobi believes in creating space for her clients to show up as they are, meaning there is never any pressure to “be happy” or present in any way other than what is genuine in the moment. 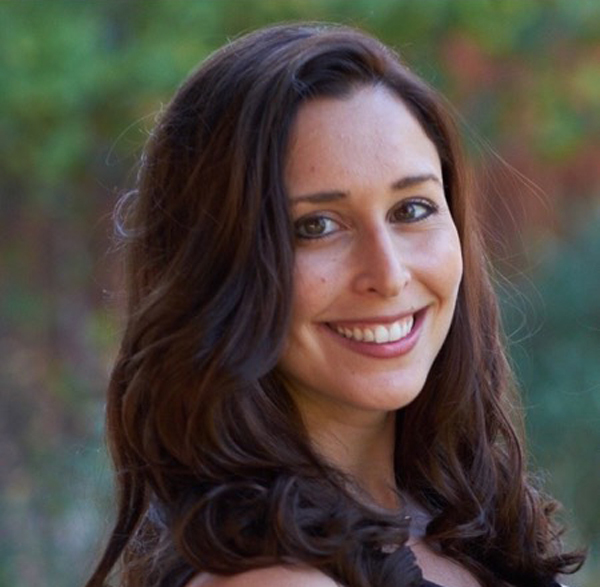 Nicole Shoumer is a registered Associate Marriage and Family Therapist, working under the supervision of Dr. Sara Lederer and Dr. David Plotkin. Nicole received her masters in Clinical Psychology from Antioch University, Los Angeles, with an emphasis in spirituality and depth. Nicole has worked with both adults and children in several different environments. She has a substantial amount of knowledge in and passion for Cognitive Behavioral Therapy. She also received in depth psychodynamic training at Airport Marina Counseling. Having worked with a wide array of people, from those struggling with addictions to those with severe anxiety and Schizophrenia, Nicole offers comprehensive knowledge of the unique challenges individuals face in their day to day lives. Being an adaptable therapist is important to Nicole, as she finds it necessary to tailor herself to the needs of each client, and meet everyone where they are at emotionally. Nicole is able to hold a safe and secure environment, where one may feel understood and at ease in her presence. Dr. Spiegel is a licensed clinical psychologist. He has extensive experience providing individual psychotherapy for adolescents, college students, and adults with anxiety, depression, panic attacks, insomnia, learning disabilities, and life stressors. 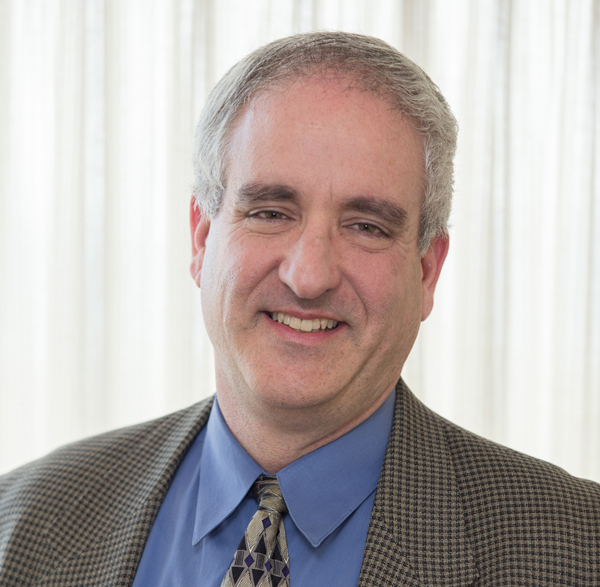 Dr. Spiegel has worked in a variety of mental health settings including college counseling centers at the University of Pennsylvania, West Chester University, and the University of Southern California. Dr. Spiegel also has a special interest in the relationship between physical health/wellness and emotional well-being. He is both a Certified Personal Trainer (Aerobic and Fitness Association of America) and a Spinning Instructor. Dr. Spiegel has helped individuals overcome motivational barriers in order to reduce stress while achieving their exercise and wellness goals. Originally from Washington D.C., Dr. Spiegel completed his academic training on the east coast. He is a Phi Beta Kappa graduate of the University of Maryland. He completed his doctoral degree in clinical psychology (Psy.D.) from Widener University, located outside of Philadelphia. 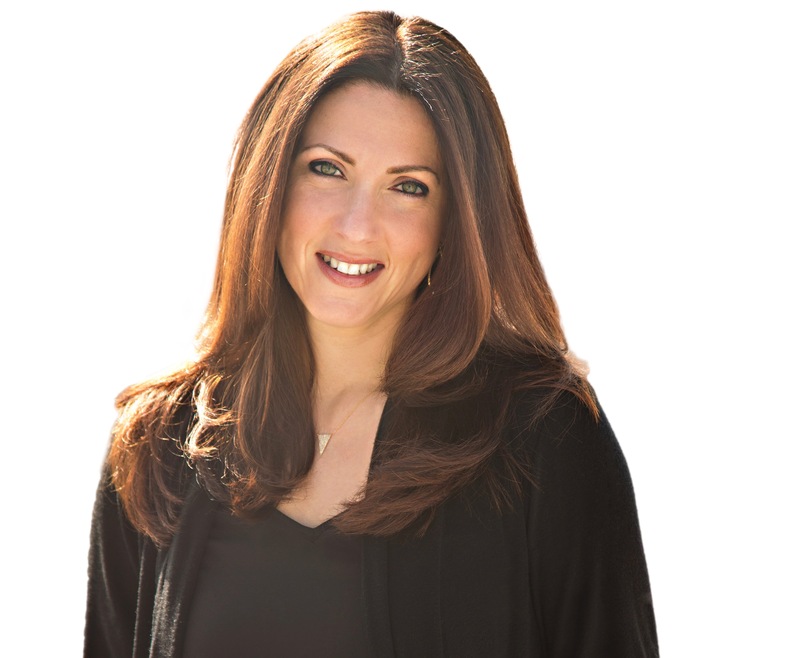 Lauren is a Licensed Marriage and Family Therapist who earned a Bachelor’s degree from the University of Pennsylvania in Philadelphia and a Master’s degree in Clinical Psychology with an Emphasis in Marriage and Family Therapy at Pepperdine University. Lauren has provided individual, family and group therapy at Vista Del Mar Child and Family Services and Partnership to Uplift Communities (PUC) Charter Schools. She also worked with individuals, couples and groups in Kaiser Permanente’s Addiction Medicine department. Lauren was awarded an MFT Stipend by the Los Angeles County Department of Mental Health in 2011. Before transitioning to a career in the mental health field, Lauren worked in the entertainment industry, representing screenwriters and directors for film and television. Lauren works from a strength-based, solution-focused approach that provides clients the opportunity to be the expert on their own lives and to steer the course of treatment according to their needs. Judy Victor received her Master’s Degree in Clinical Psychology from Antioch University, and a Bachelor of Fine Arts degree from New York University. For several years, Judy interned at the Los Angeles Gay and Lesbian Center, working with individuals and couples, as well as co-facilitating a weekly process group for women. Judy also interned for Burbank Family Services where she counseled at-risk teenagers in a transitional high school in Burbank. Currently, Judy is a Resource Associate at Teen Line, which is associated with Cedars- Sinai Hospital. comes from a deep belief that every person needs and deserves a place where they feel safe and heard without fear of judgment. Utilizing Mindfulness and Cognitive Behavioral Therapy, Judy collaborates with her clients to create a therapeutic plan for each client to maximize their potential for healing.